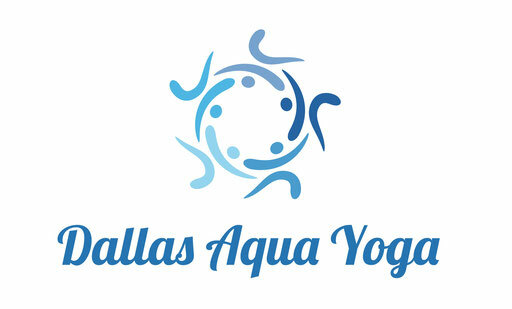 If you are passionate about healthy, low-impact physical activity and would like to receive an introduction on how to translate yoga postures to the aquatic environment, reserve your spot for the next Introduction to Aqua Yoga Module scheduled at Aquafit of Plano on Sunday October 21, 2018 from 3-6 pm. Contact Sandi for any additional questions. This course is taught by Sandi Tindal and will be listed on Yoga Alliance.  Participants who are members of Yoga Alliance will receive 3 contact hours of CEUs upon completion of the course. Aquafit of Plano is an indoor warm salt water pool open all year round. Limited spots available. If maximum capacity is reached before 9/15/18, you will be placed on wait list. Please contact Sandi at 214-476-9787. Photos from Introduction to Aqua Yoga Module offered to Vibe Yoga's 200 hour YTT participants.